gauge For stitch patterns to use in making a swatch, see Stitch Patterns on pages 6 and 7. There is a slight variation in the blocked stitch gauge depending on where it is measured. 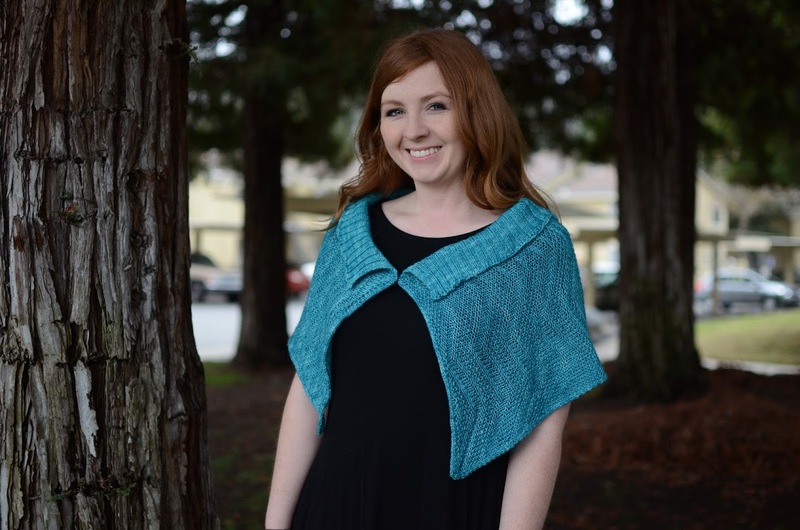 This Savoie Shawl pattern is NOW available as a single pattern!. 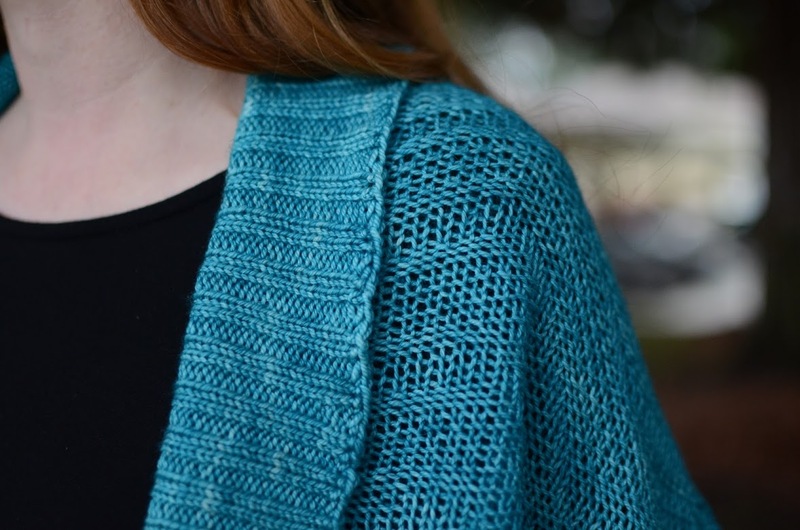 Savoie Shawl is a lovely way to explore the beauty of knit and purl combinations while making yourself an easy-to-wear shawl that will sit perfectly around your shoulders. Work the drape (body of Savoie Shawl) in seeded chevron; the movement of the stitches adds intrigue and allows the hand painted yarn to work to its best effect. Move on to 2×2 rib along one of the long edges of the drape to get a perfect “collar” which can be left flat or rolled into an easygoing rolled neckline and front. The front bands put the perfect polish on this piece. 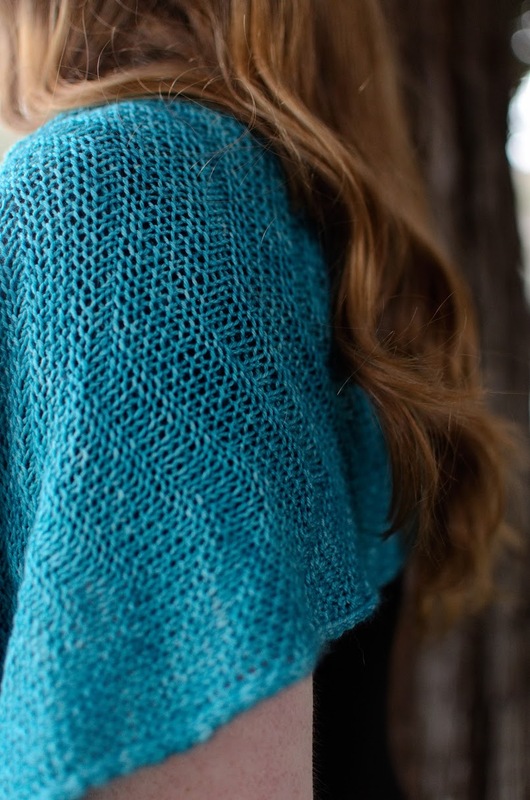 Use the video link to learn backwards knitting to make that last detail take less effort. 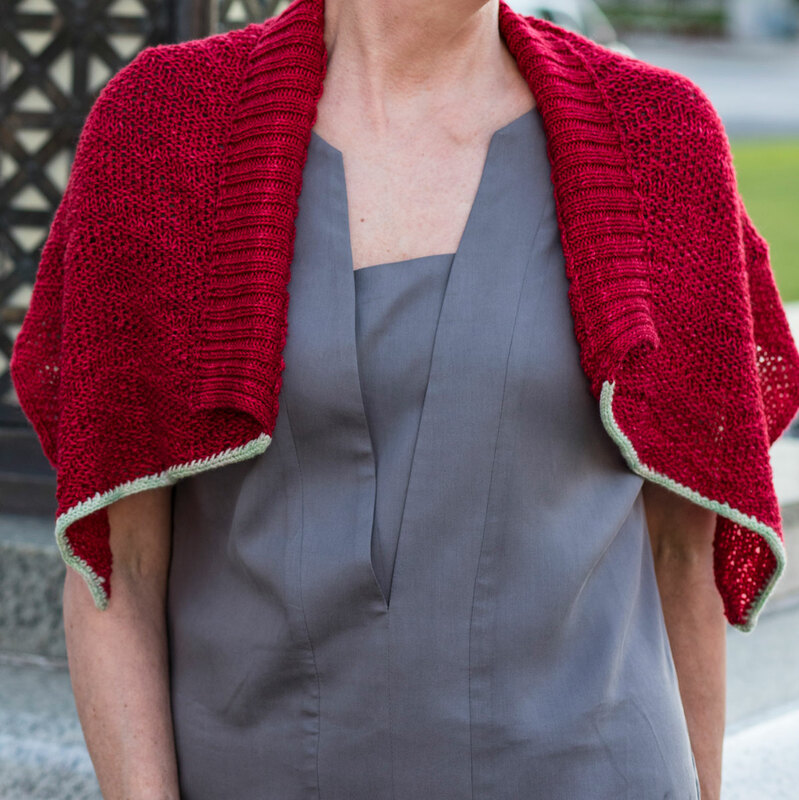 Made from one skein of Anzula Luxury Fibers Squishy, you will love wearing this. Lightweight and just open enough to wear wherever you are going. 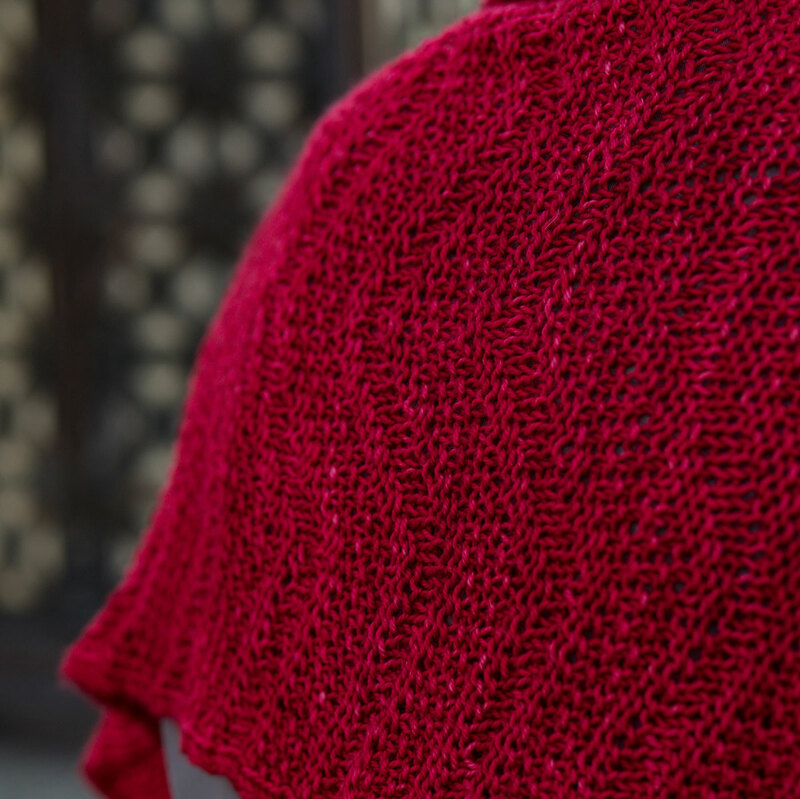 Suggestions are made for making Savoie Shawl larger; the pattern is for one size. Read more about Squishy in my Meet the Yarn review on the Anzula website. Released as a kit for sale in TNNA Member Local Yarn Shops, now you can get the pattern by itself. 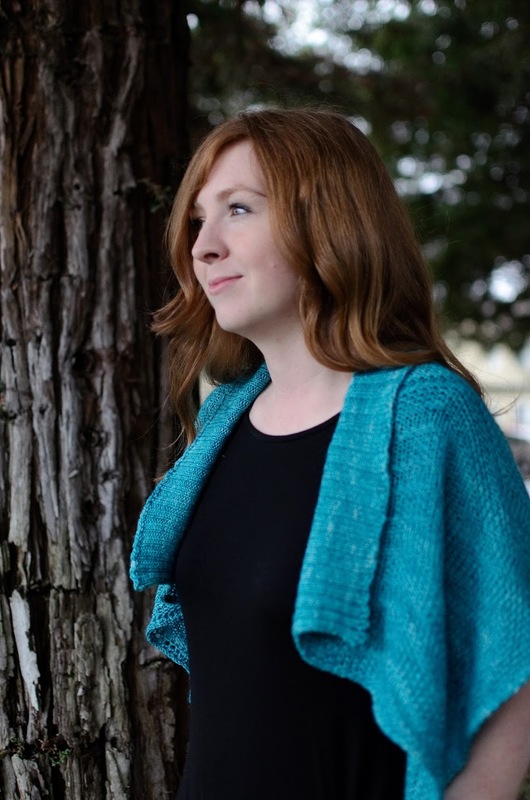 Savoie Shawl is a perfect place to learn new techniques, or improve your execution: Savoie Shawl techniques include backwards knitting, flexible long-tail cast on, German short rows, JSSBO, and picking up stitches. 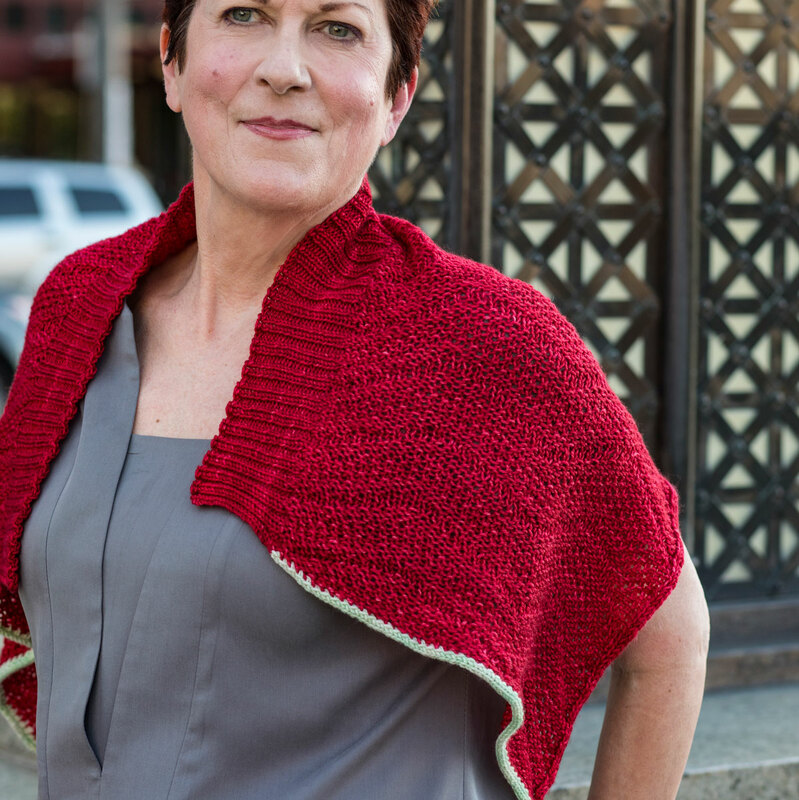 The red version of the Savoie Shawl is in Red Shoe, with the front trim done in Eudora–all in Squishy! 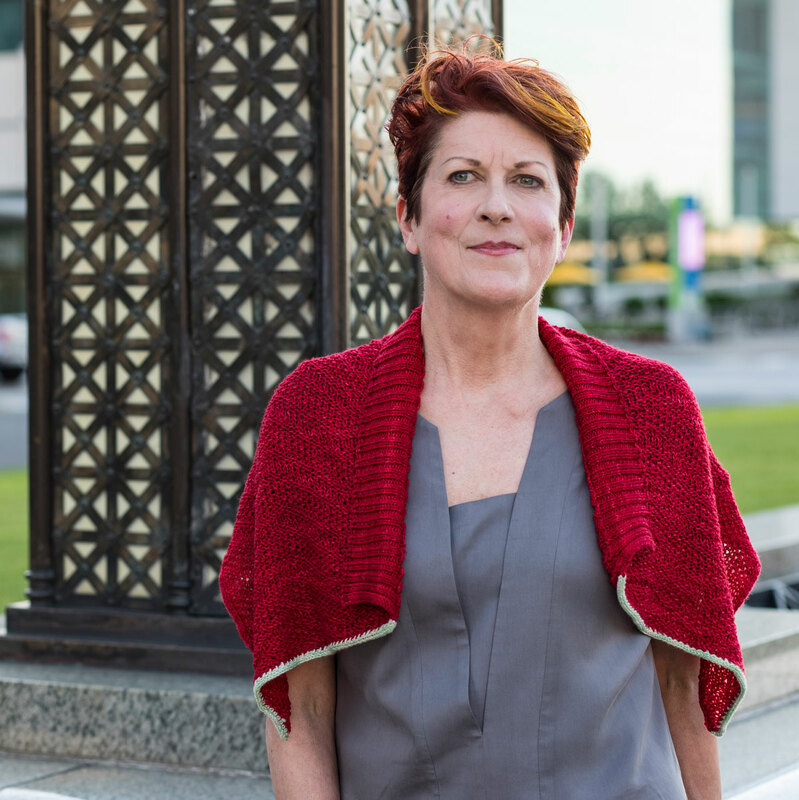 All Jill Wolcott Knits patterns give you everything you need except the yarn and needles! 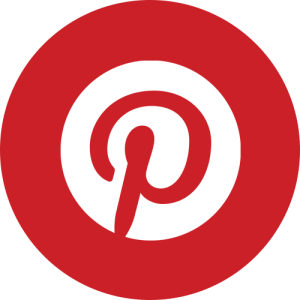 Links to techniques, both within the pattern and online, Action charts, schematics and roadmaps, plus written instructions, and photos. 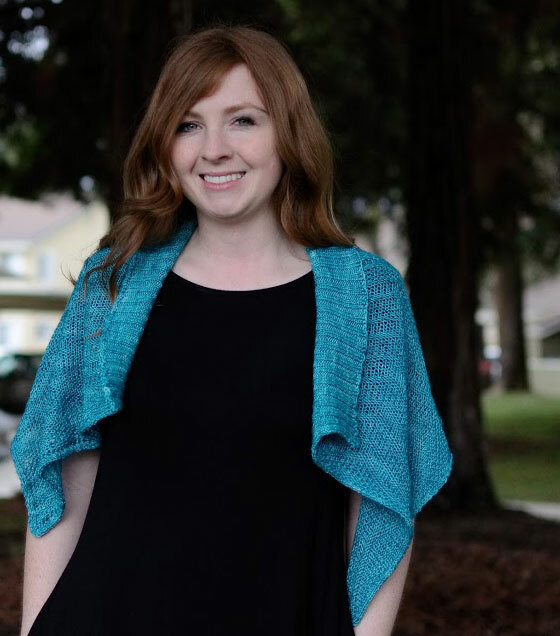 The Savoie Shawl pattern is 10 pages of guidance and great design. Want to know more about Action charts? I’ve written a post on why to Love Action Charts and one Diving Deeper.